TYLER – Here’s a look at road work planned in the Tyler district of TxDOT during the week of September 17th. Schedules are subject to change due to weather conditions, equipment failure or other unforeseen issues. Slow down and pay attention when traveling through work zones. Tyler Maintenance and Special Jobs crews plan to continue milling operations on Farm Road 14 between U.S. Highway 271 and Martin Luther King, Jr., Boulevard. Once complete, crews will move the operation to Farm Road 2015 at US 271. Base repairs are ongoing on Farm Road 2908 just north of Farm Road 2767. 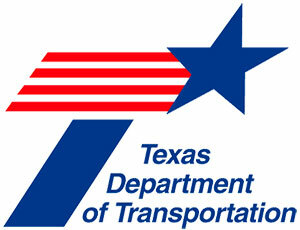 Expect lane closures with flaggers providing traffic control at all work locations. 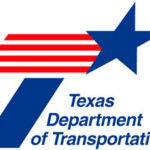 You can go to https://www.txdot.gov/inside-txdot/media-center/local-news/tyler/040-2018.html to find other work projects in TxDOT’s northeast Texas District.